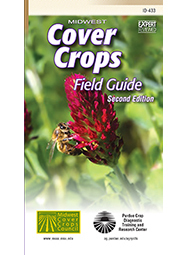 This is the second edition of the popular pocket-size, in-field reference that helps readers effectively select, grow and use cover crops in their farming systems. It was written by members of the Midwest Cover Crops Council. 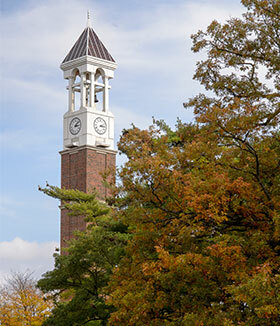 Topics include choosing cover crops, fitting cover crops into your system, and positive and negative effects of cover crops. Follow this link if you want to order less than 25 copies.